Cube Stax is a new way of ordering products and eliminating waste. Instead of filling up landfills with packaging waste and recycling some of it, we'd like to encourage our members to save money by ordering products using our reusable packaging system. Just opt-in to Cube Stax and Petra Pickup will deliver your Petra Marketplace orders in our reusable containers. You can either drop the containers off or have us pick them up during your next order. When ordering products, most of your money actually goes towards paying for the packaging, which is later sent to a landfill. You're pretty much putting your money in the garbage. When a store isn't able to sell an item in time, the outdated products are thrown away or recycled. Recycling isn't free either. The costs are actually passed down to the customer, through higher pricing. Packaging doesn't improve the quality of a product, but people end up paying more for a prettier container. Cube Stax is able to provide an alternative that will not only eliminate packaging waste, but our easy stack containers will also keep your products fresher, longer. Anything you donate or recycle goes towards improving the products and services at your local club. 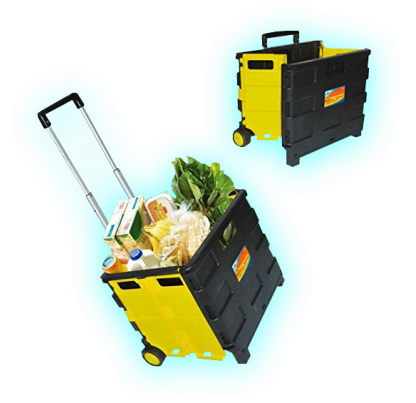 Instead of dropping your things on the ground or making multiple trips to the car, use our easy stack carts to transport more with ease. Or you can just have Petra Pickup deliver anything you need. Most of the products we buy use up too much space and force us to empty most of what we buy into Tupperware. When you use Cube Stax, the things you buy are delivered in easy stack containers that are air-tight and will keep your food fresher longer. On garbage day, you look at your recycling bin and see the money you are literally throwing away. You're not only paying for the packaging, but you're also paying for someone to pick it up. Instead of throwing your money away, Cube Stax will recycle any packaging that is not delivered in our easy stack containers and will apply any revenue towards improving your experience at your local Petra Members Club.